Majestic waterfalls. Sequoia groves. Red mountain ranges. 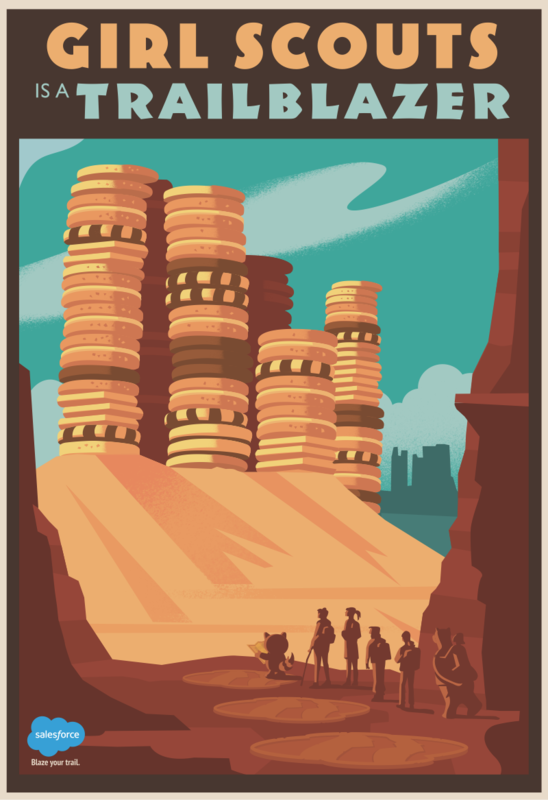 You may have seen the U.S. National Parks imagery in our new ad campaign and on our website. 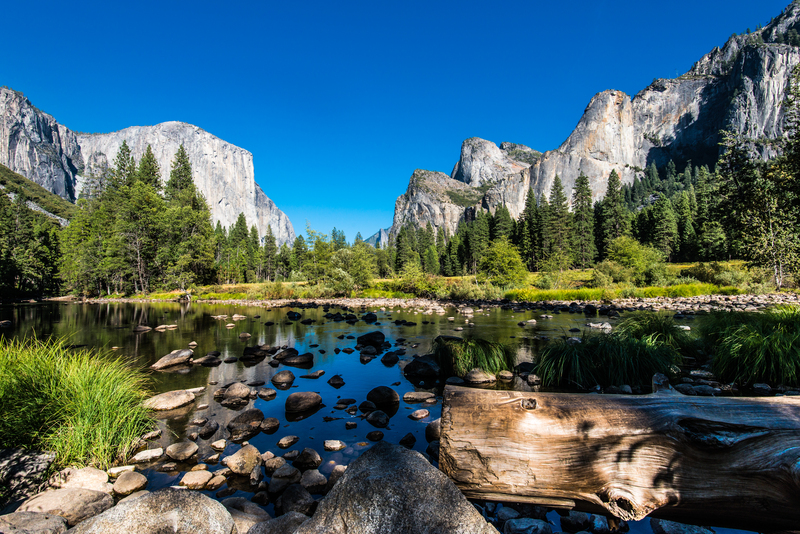 Here are a few key reasons why we at Salesforce feel so strongly about the National Parks that we incorporated them into our company's branding. Salesforce is all about family gatherings. 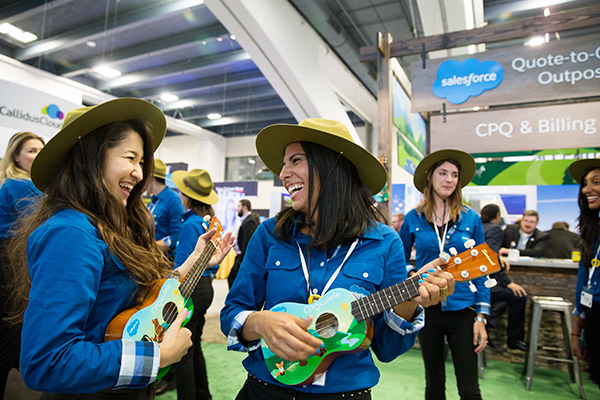 If you've been to Dreamforce or a World Tour, you know that our Ohana defines who we are: our employees, customers, partners, and communities. When our Ohana gets together, it's an absolute blast. 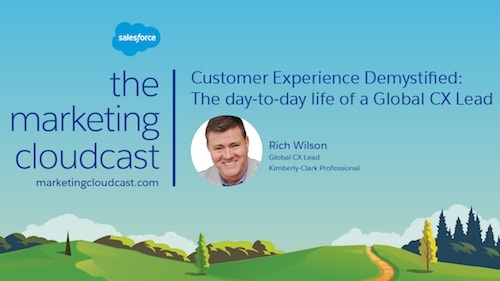 It's part camping (okay, maybe glamping) trip, part jamboree, part re-connection with the things that matter.. There's a lot of connecting, celebrating, and giving back. And it's the same kind of mood that we get when we spend time in a National Park. In fact, feeling like we're part of something greater than ourselves is a big part of why we do what we do. If you've been to the Rocky Mountains or the Grand Canyon, you can't deny that feeling of being part of something more important. So in this way, the National Parks inspire and ground us. We align with the National Parks' core mission. Historically, our park system's mission has been to provide equal access for all to our country's spectacular resources and to use these resources to educate and inspire. It's a mission that has been shared and emulated around the world. 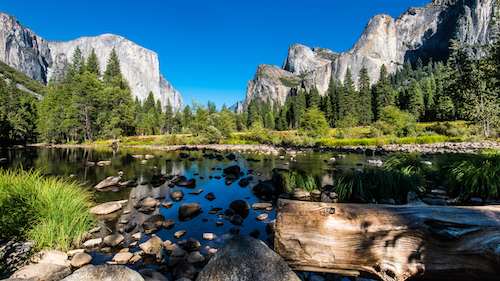 Our U.S. National Parks have paved the way for other countries to follow suit and reserve land for this purpose. 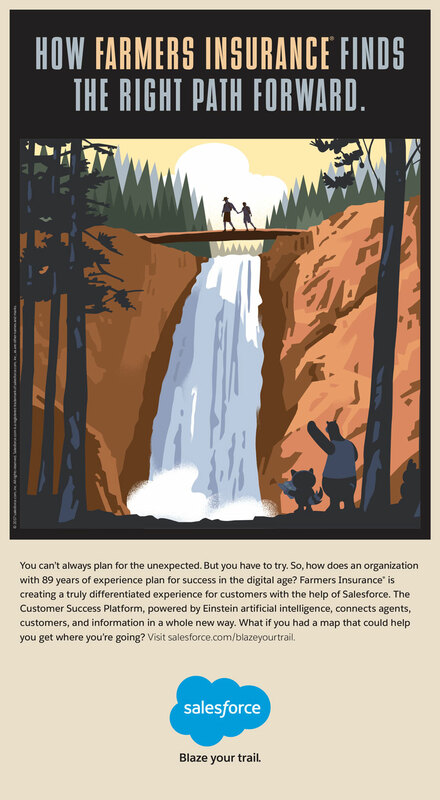 This focus on equal opportunity and trailblazing is a mission we at Salesforce share. For us, the mission is about empowering people to blaze whatever trail will take their career to the next level. We want to inspire and enable them to change the trajectory of their lives with Trailhead. 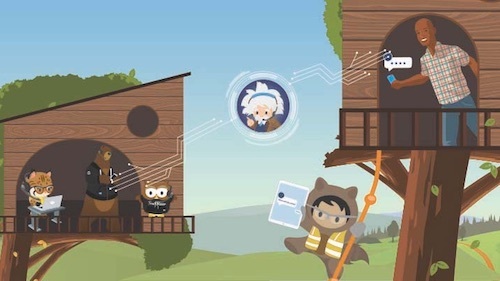 Trailhead is the fun way to learn Salesforce — and it gives everyone equal access to education and opportunity. Sure, this look and feel is the newest iteration of our brand. But at its heart, this is really an 18-year-old campaign. That's because the core of our business has always been making our customers successful. Up ahead, we see new trails to blaze, together. Empowering everyone with the next generation of technology is how we'll help people and companies blaze their own trails. So now that we've incorporated mountain ranges, picturesque skies, and adventurous frontiers into our branding, that mission is front and center, more than ever before. 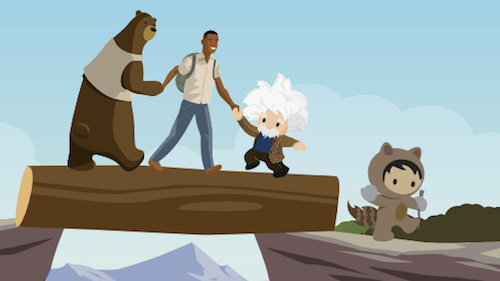 Read more about the behind-the-scenes story of this campaign from Salesforce CMO Simon Mulcahy, and learn more about how to Blaze Your Trail.